Can you imagine fishing in a middle of downtown? 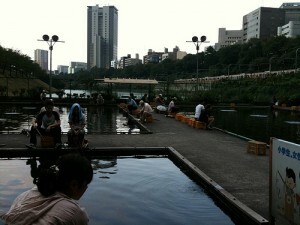 In Japan, there are fishing sites called Tsuribori where people pay by hour or day and enjoy fishing. While many of Tsuribori are built by a river, lake, or the sea, there are some artificial fishing ponds just like a swimming pool built in a downtown. 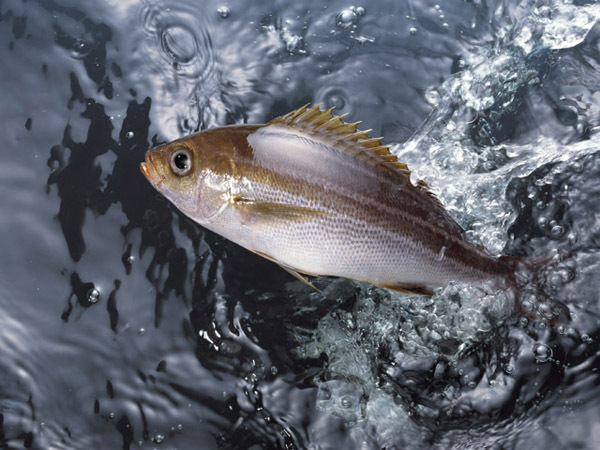 The fish that Tsuribori commonly have are koi, carassius, or trout. At some places you have to catch and release, and other places cook the fish for you or let you take them home. Because they rent fishing poles and nets, it’s popular as casual leisure. At a kids friendly Tsuribori, they have mini fishing pool for kids. Seeking American blogger to feature Japanese products!